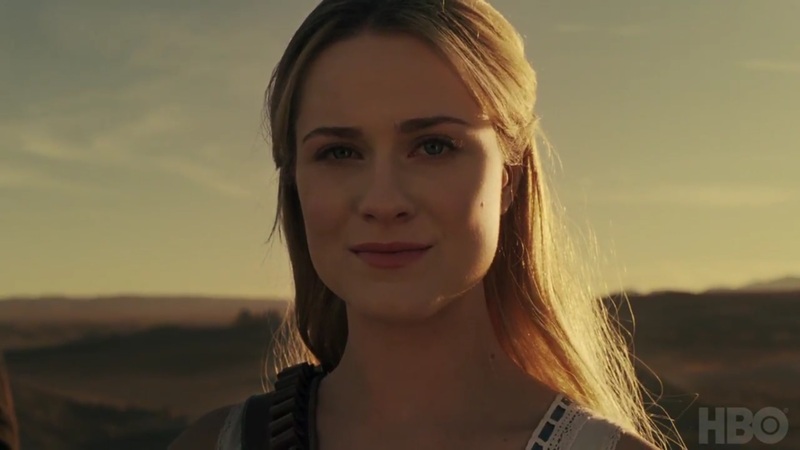 Westworld is back, with enough mayhem to make the wait worthwhile! Get stoked because we finally have not just a confirmed date for the new season of the show, but an amazing trailer unveiled during the Super Bowl. Tonight, HBO confirmed Westworld‘s return for another ten-episode season, with season 2 premiering on Sunday, April 22nd, in the golden 9PM ET timeslot. This new trailer is so jam-packed with sights and sounds (get a load of the haunting cover of Kanye’s “Runaway”), we’ll be poring over it plenty over the next few days, to see what else we can learn about the new season! No surprise that it debuts a week after the finale of Alan Ball’s new show, Here and Now. I wonder if it’ll keep Game of Thrones’ old spring spot for the rest of its lifetime, or they’ll keep going with a year and half between seasons. Either way, exciting stuff! GoT could take the spot back next year, with Westworld moving back to the fall. Who knows what they’ll do after GoT is done though. Alt Shift X made a video explaining season 1. Can’t wait for the breakdown! I always miss so many things.